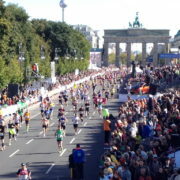 The BMW Berlin Marathon is one of the 5 World Marathon Majors, starting and finishing near the iconic Brandenburg Gate and covering 42.2 km of the German capital. Walkabout is extremely proud to have 7 Walkabout Heroes taking part on Sunday 29 September 2019 – all fundraising for our cause! 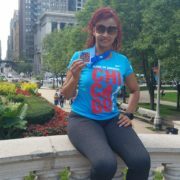 So don’t hesitate, visit their fundraising pages and sponsor them today! We can’t wait to cheer them on!